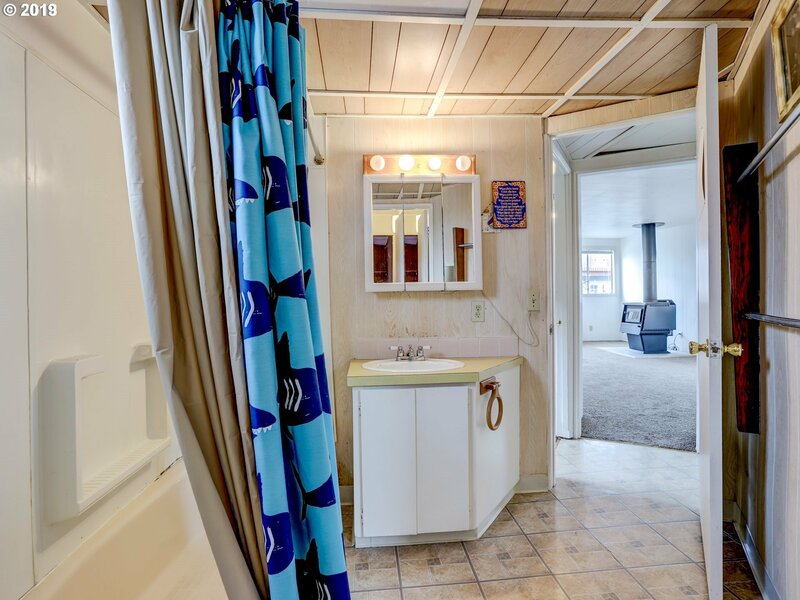 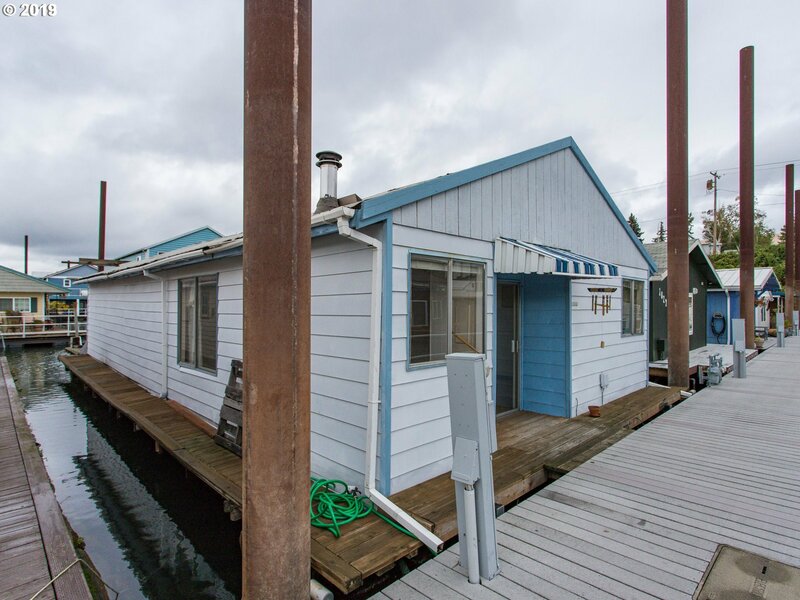 Opportunity to establish a cozy home or vacation retreat in a floating home! 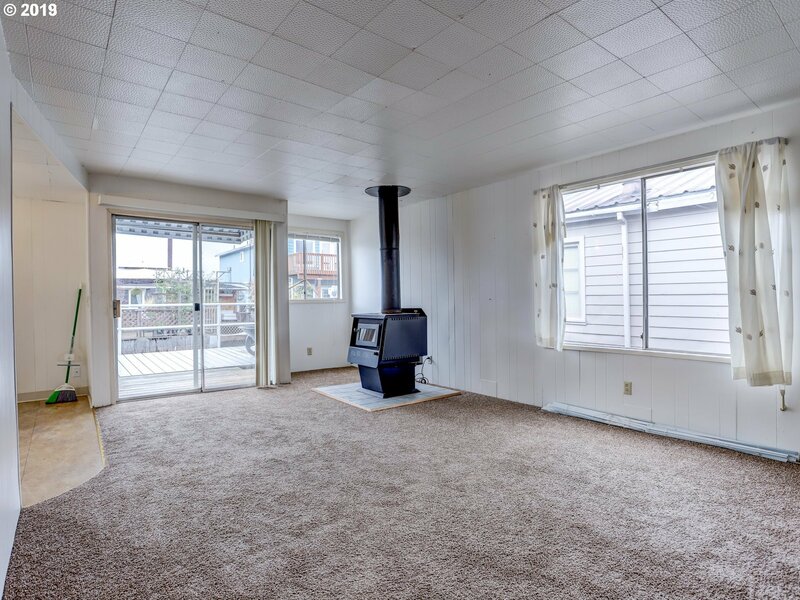 Home will need some repairs but well worth the investment to enjoy the lifestyle that awaits you! 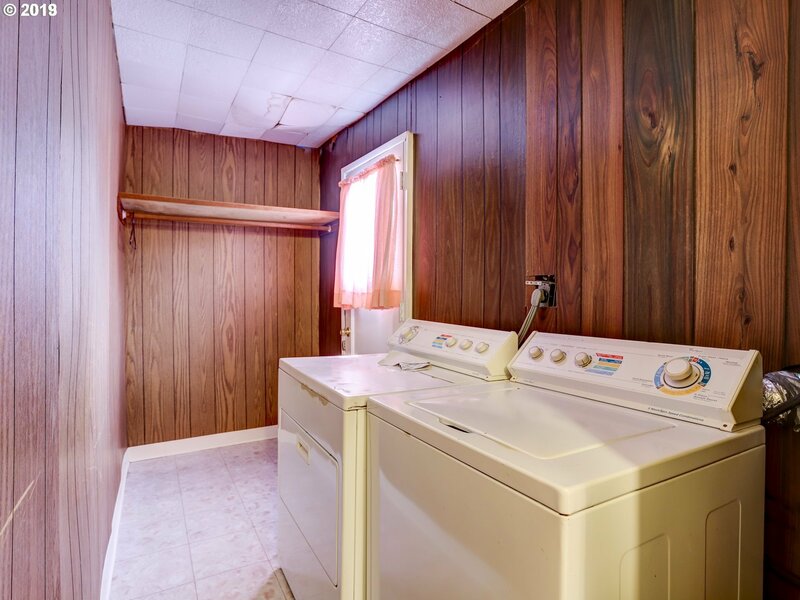 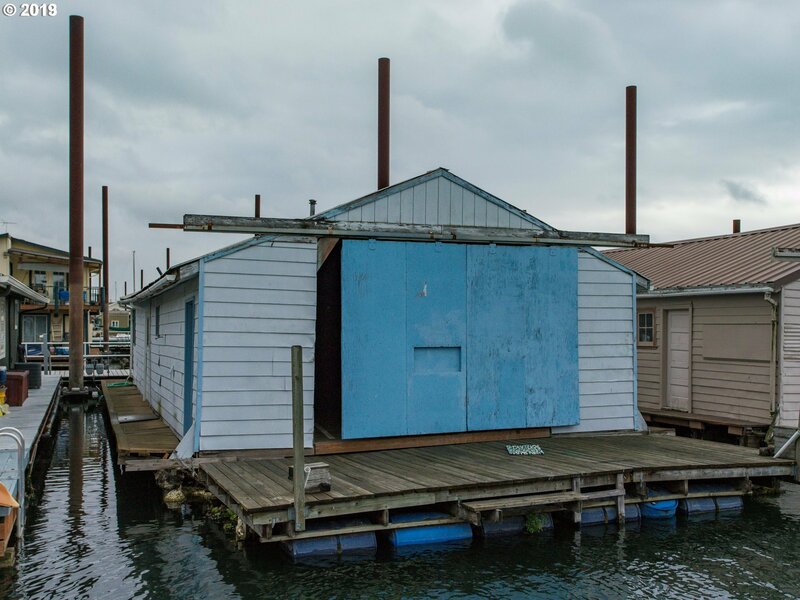 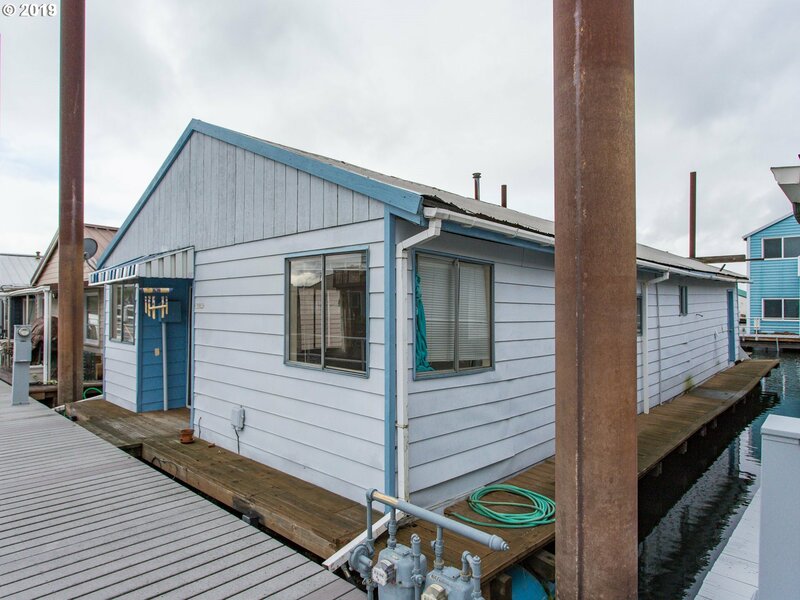 1 bed 1 bath floating home plus huge bonus area previous boat well use it or convert it back. 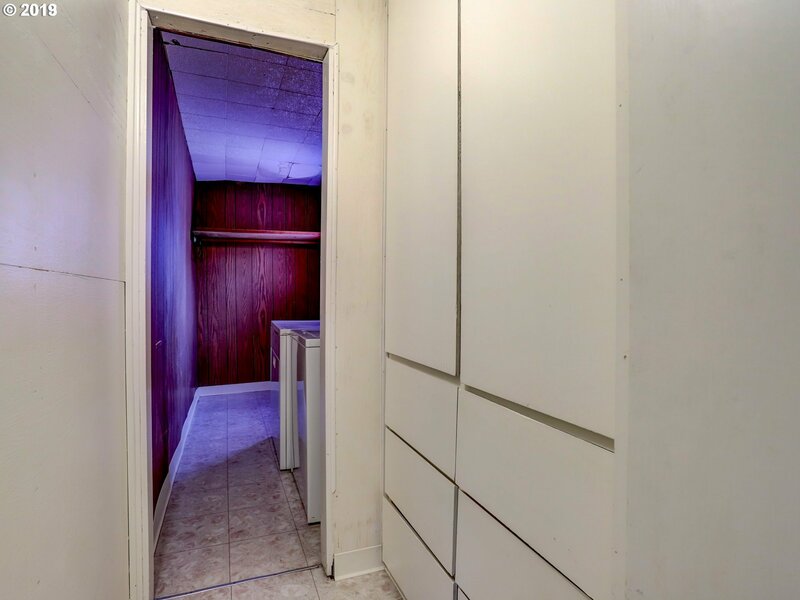 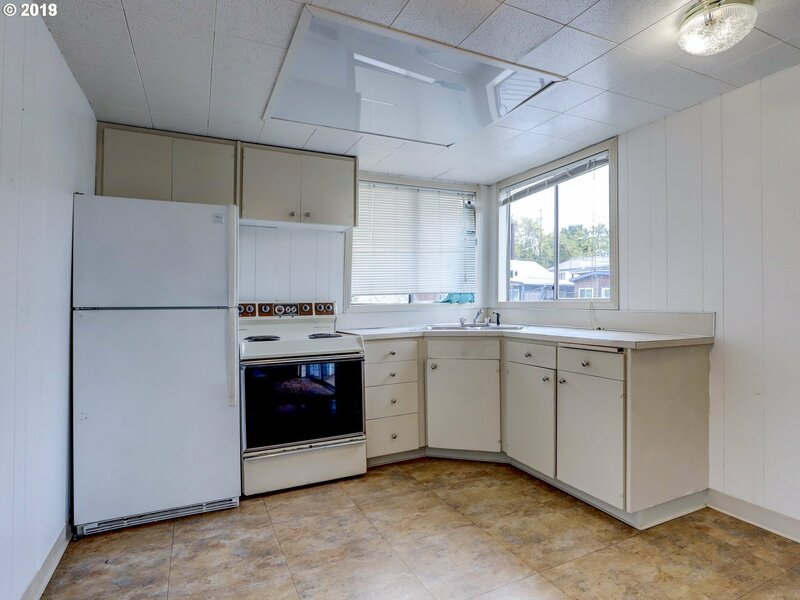 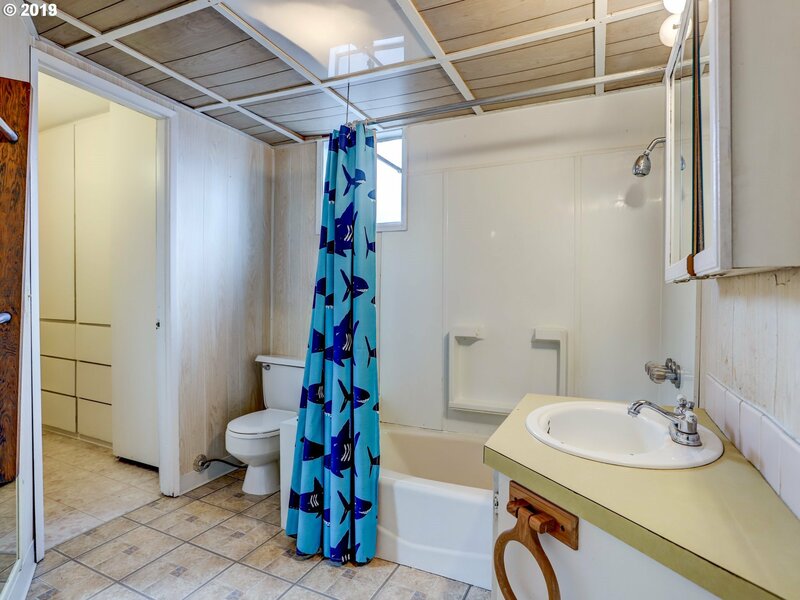 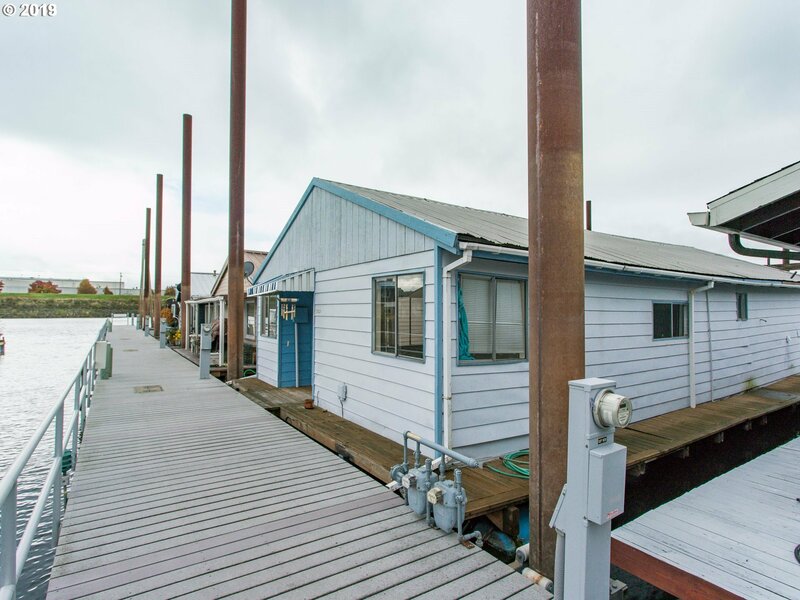 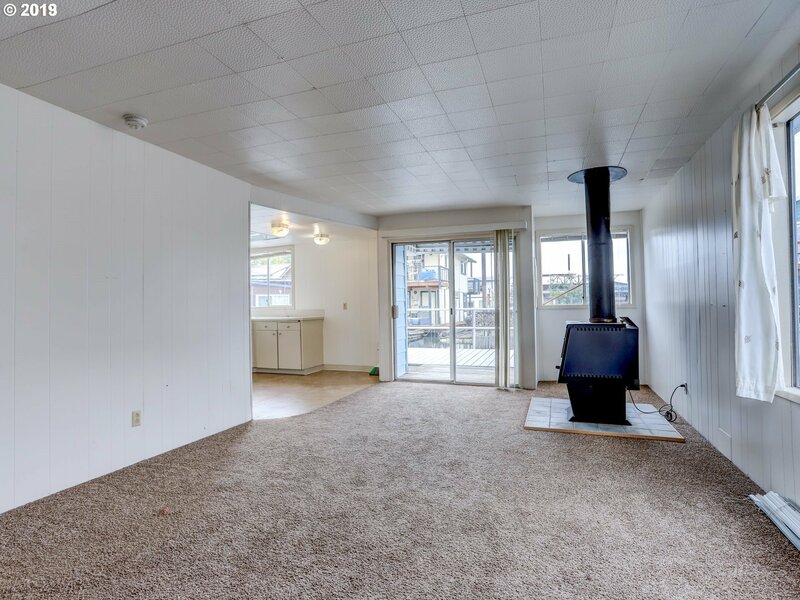 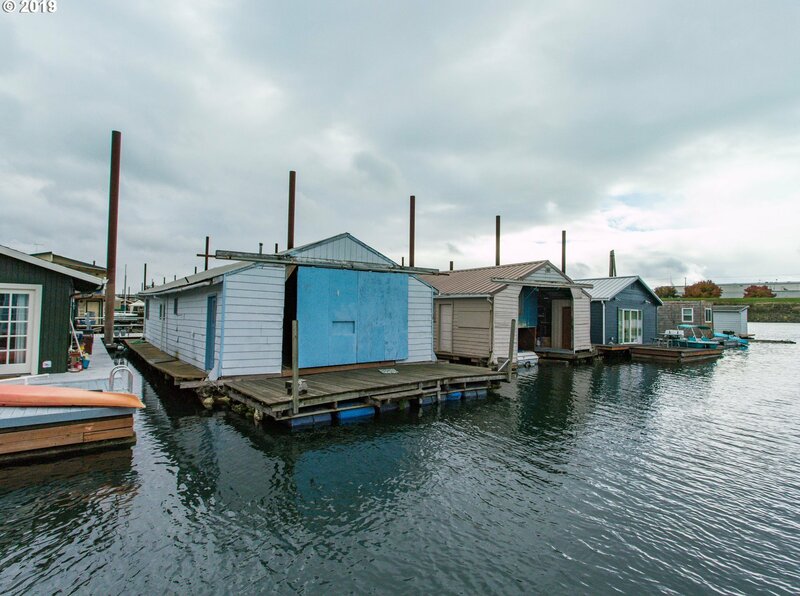 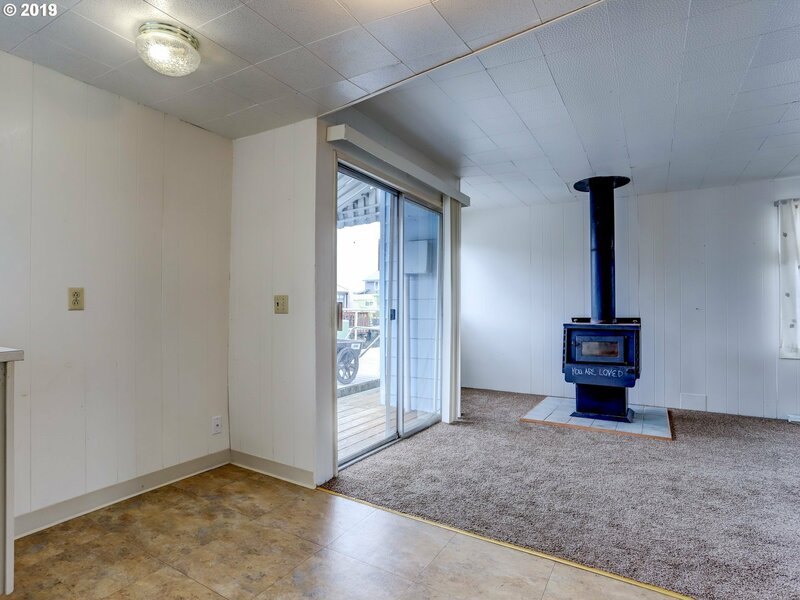 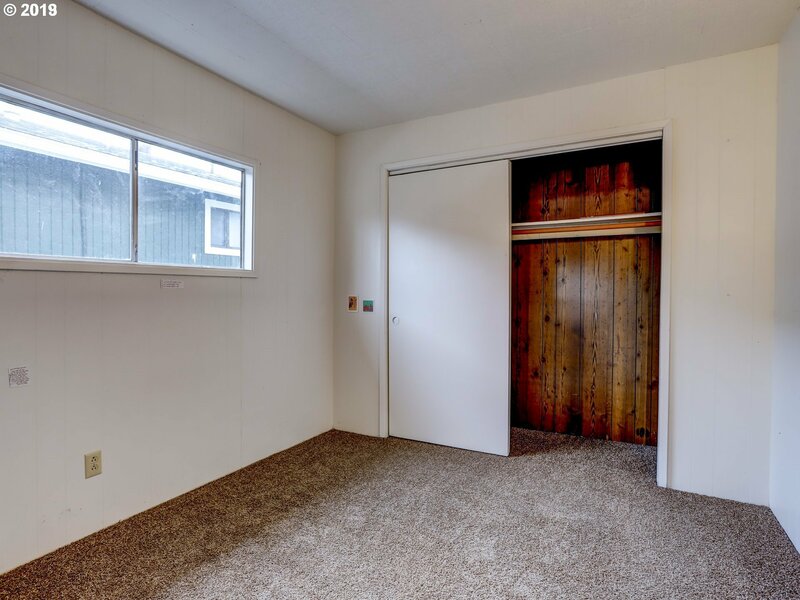 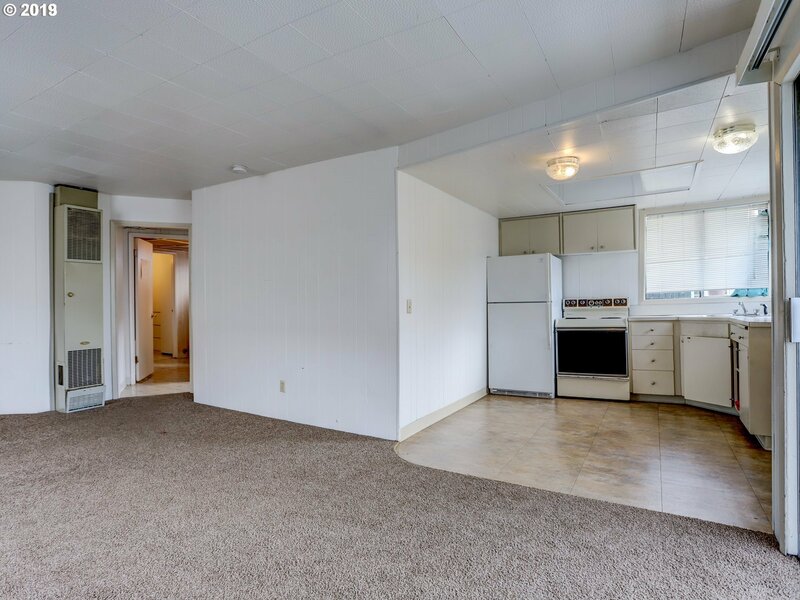 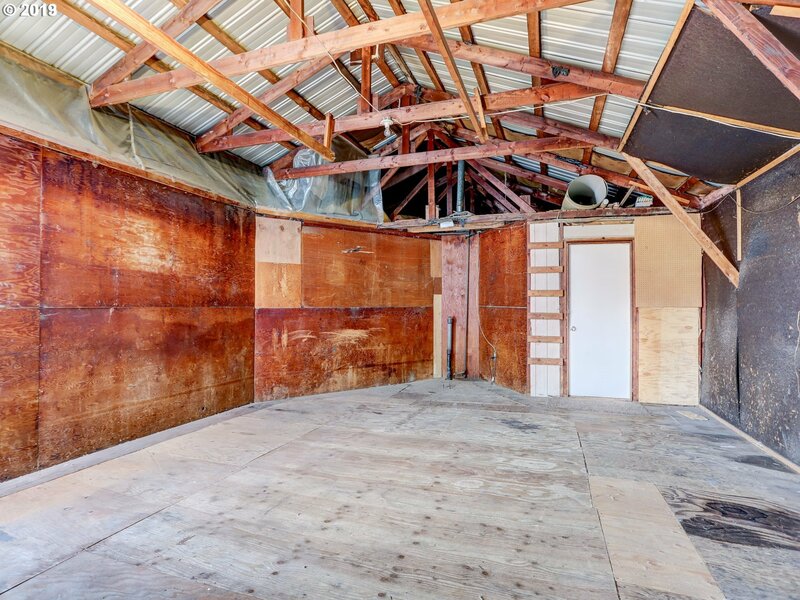 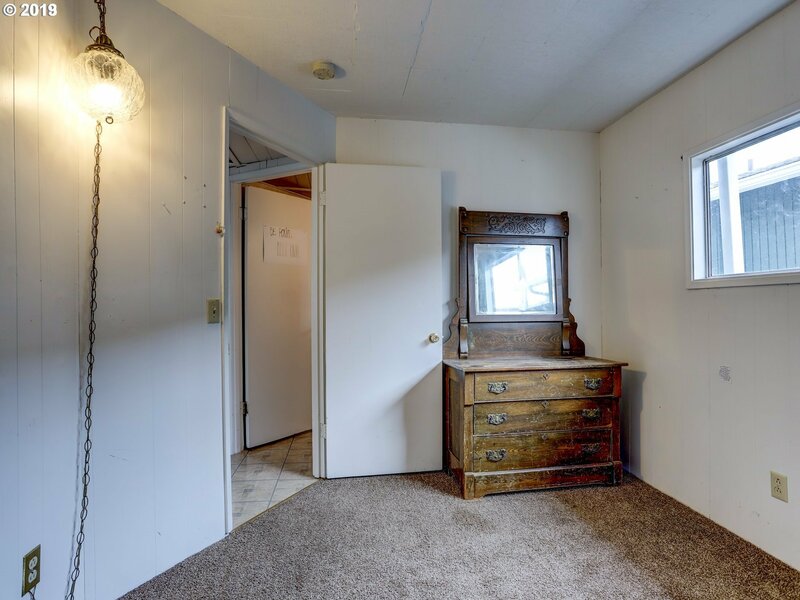 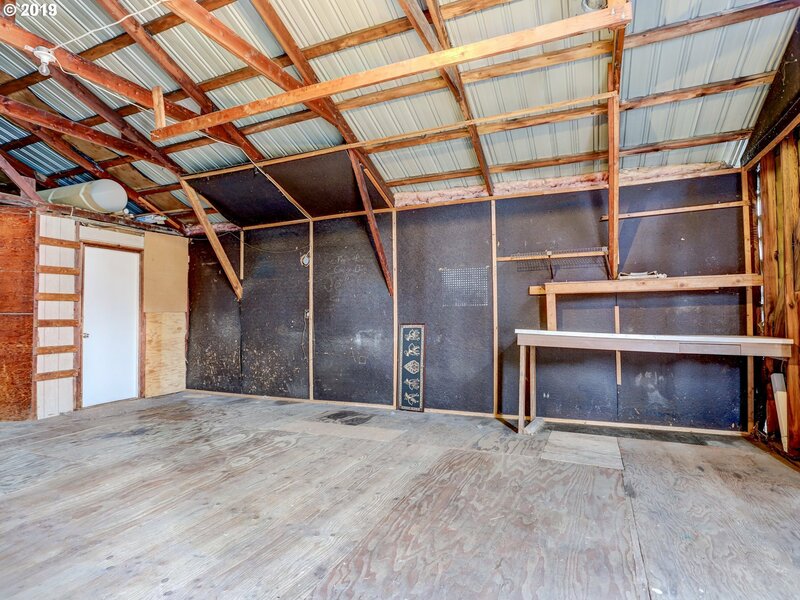 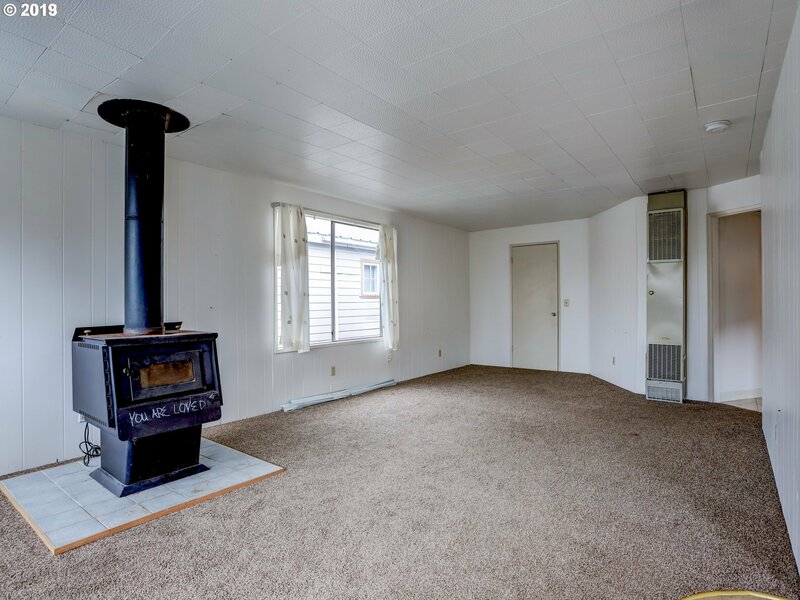 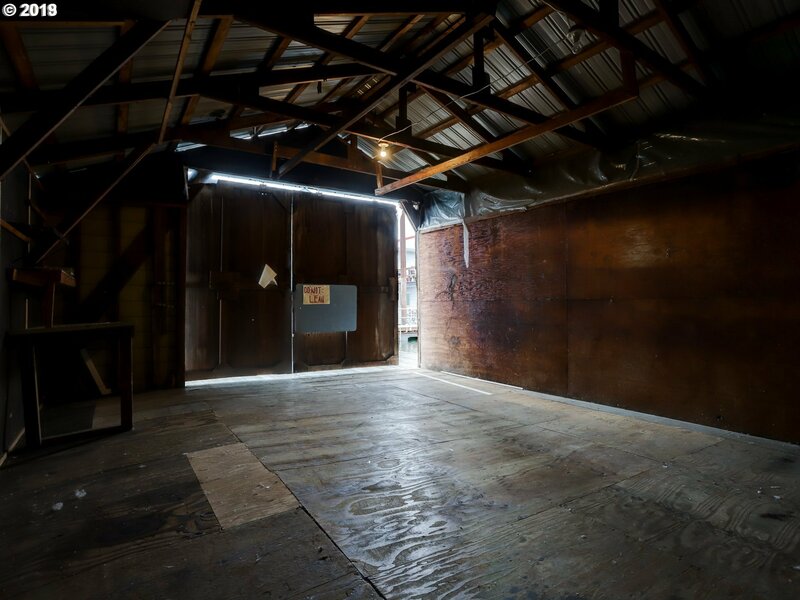 This listing is for the floating home only, slip is not included, you must relocate the home to another location upon closing.Year built and square footage is approximate.